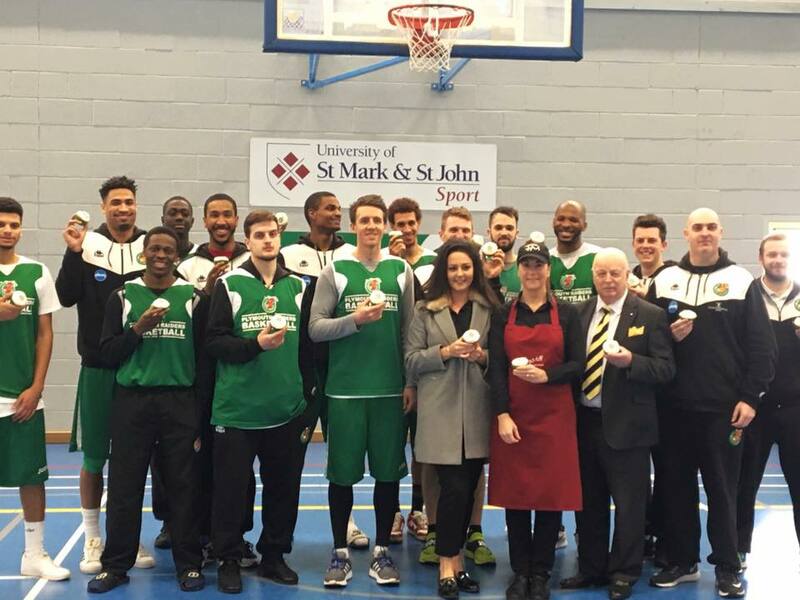 Friary Mill show support to Plymouth Raiders Basketball team! 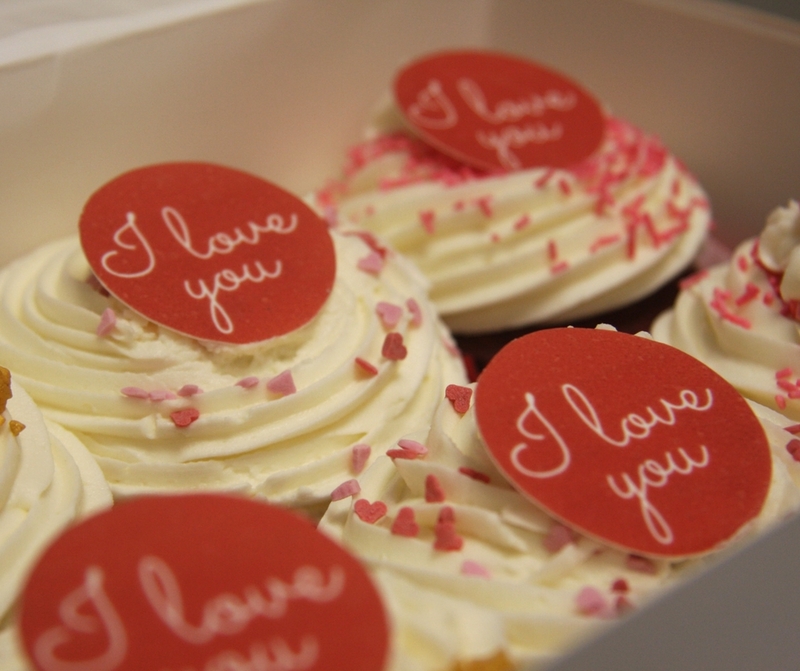 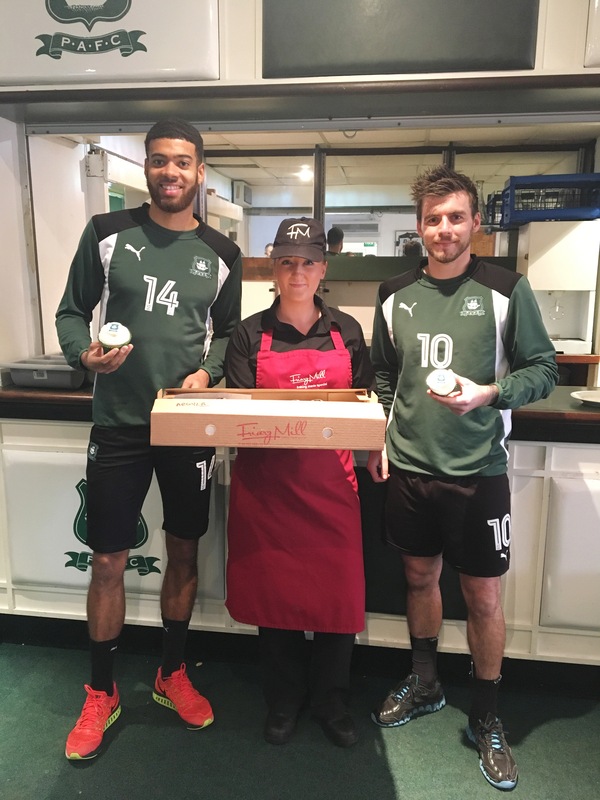 Friary Mill Bakery launches new bespoke cupcake service! 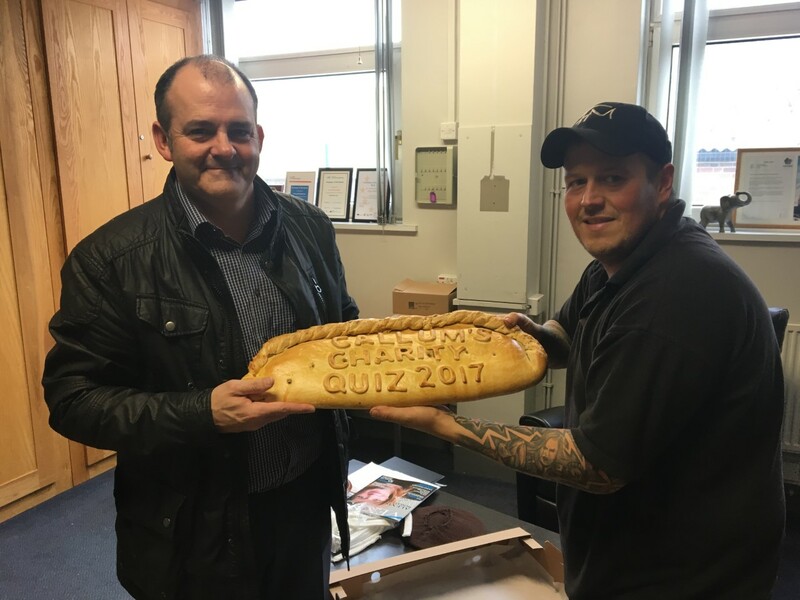 Plymouth’s Best Pasty of 2016! 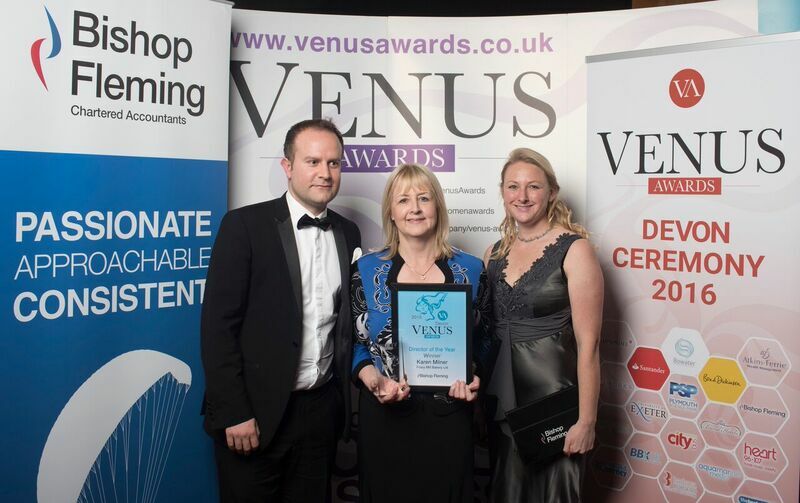 Karen Milner wins Director of the Year!